Specializing in campaigns that are results-driven, The Knot Group has quickly climbed to the top as the best public relations company. 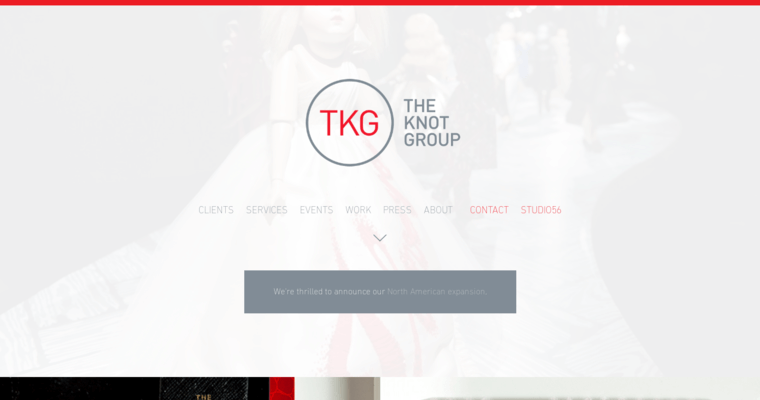 Working within the areas of the arts, fashion, culture, and lifestyle, The Knot Group is a team of individuals who are creative, passionate, and experienced. Whether you need a complete strategy formulated for your business or simply need help with your social media marketing, The Knot Group can assist you. Planning a large social event? They can help with that, too. Once you have The Knot Group on your team, you’ll quickly see a difference in your business. The Knot Group has offices located in Toronto and New York City and has earned their own top ranking in public relations by taking time to get to know their clients before they develop a plan. From the moment you meet with them, you can be guaranteed that everything they do will put the best interest of your business as the number one priority.